Recommended Alternative/Stack: Follow the link below for the best pre workout supplement on the market! The Ripper is a fat burning supplement produced by Cobra Labs and, if the marketing hype is to be believed, it is so powerful users should be able to feel their fat burning to such an extent they will know what it feels like to “plug into lightning”. 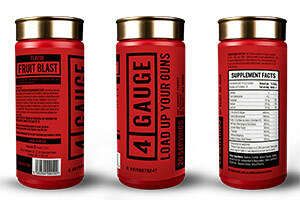 4 Gauge is the top pre-workout drink supplement available. 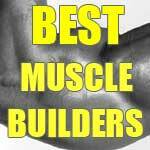 It gives us absolutely massive muscle pumps. 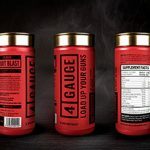 We are recommending 4 Gauge as it’s the most exciting and effective product to hit the market in years. Not only does it contain the most effective vasodilating agents to be proven by scientific research, but it also contains elements to help you power through an intense workout AND retain and even build muscle mass. Plus…feel a cognitive lift in the process. 4 Gauge is a big deal!! Follow the link to read the complete review. 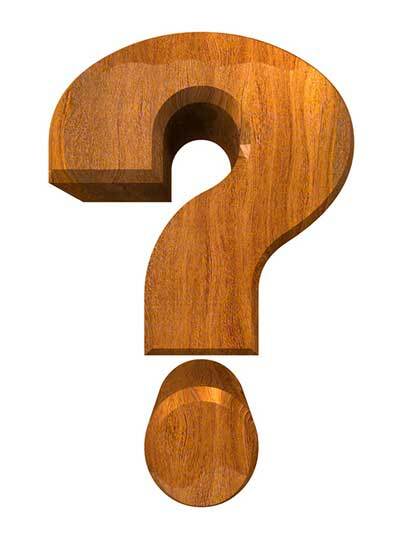 What is The Ripper and what does it do? The Ripper is primarily designed to work as a fat burner, but Cobra Labs claims it also provides appetite suppression and muscle fuel. 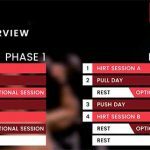 Fat burners encourage the body to start converting body fat into useable energy in a similar manner to the way it does when it receives an insufficient supply of calories. Appetite suppressants help the user to eat less food, thereby reducing the calorie intake and triggering the fat burning process. 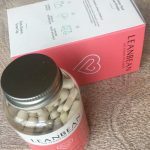 With the right formulation and the right attitude towards weight loss, combined fat burners and appetite suppressants can deliver very respectable results. It’s a popular combination, and The Ripper is just one of many products that are designed to work in this way, but many manufacturers fail to produce products that can live up to the high expectations customers feel after reading the marketing material. Vitamin C is a powerful antioxidant that can boost the health and accelerate the healing process. Like Vitamin B12, pantothenic acid (vitamin B5) supports an efficient metabolism and helps the body extract energy from food. The same can be said for B vitamins in general so they are often found in blends of this nature. 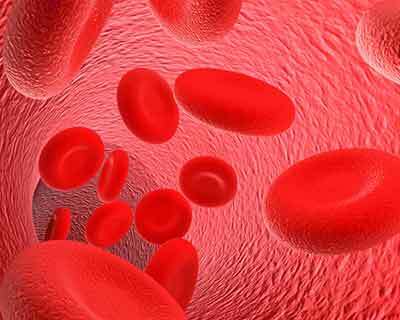 Chromium can be useful for helping to balance blood sugar levels and also has a longstanding reputation (60 years+) as a fat burner. The rest of the ingredients are incorporated into two proprietary blends and the ensuing lack of individual inclusion rates makes it very difficult to predict blend potential. Extreme Muscle Fuel Blend: Looking at the Extreme Muscle Fuel blend, guarana (a caffeine provider) stands out as being the ingredient that has the most potential for boosting energy levels, while raspberry ketones has an equally impressive reputation both as an appetite suppressant and as a fat burner. The blend also contains some caffeine (an amount equivalent to 2 cups of coffee). This will be good for providing a quick energy boost that should complement with guarana quite nicely because guarana’s slow acting caffeine release makes it more useful for providing an ongoing supply of energy. The Ripper Shred Matrix blend contains unspecified ratios of several respected fat burning ingredients including green tea, which is one of the most popular fat burners in the world and it has been shown to work particularly well when combined with caffeine. Since its use was endorsed by the American weight loss expert Dr Oz, green coffee bean extract has also gained an ever growing amount of respect. The other ingredients perhaps do not enjoy quite the same reputation as weight loss providers, but they are all believed to possess potential in this area. New users are advised to begin with one dose per day, taken at breakfast. To make the drink one scoop of powder should be combined with 180-250ml of cold water. The drink should be consumed on an empty stomach. If no tolerance issues arise during the first two days of use, it is permissible to take a second dose from day three onwards, five to six hours later. Two servings should not be exceeded in any 24-hour period and the drink should never be consumed within four hours of bedtime. For best results, Cobra Labs recommend continuing supplementation for at least 60 days and combining The Ripper with a healthy diet and regular exercise. Customer feedback is predominantly good, but not everyone loves the product. 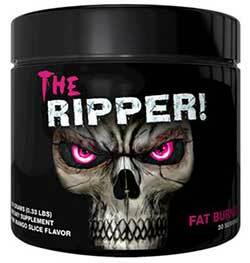 The label states The Ripper is unsuitable for anyone who is under 18-years of age, people who have existing medical problems, people who are taking medication, pregnant or nursing mothers, or individuals who are sensitive to caffeine or beta alanine. The label also warns against using The Ripper alongside alcohol or anything that contains caffeine or other stimulants. Cobra Labs does not appear to offer a money back guarantee. It is not possible to purchase The Ripper from the manufacturer’s website, but it is available via the Amazon Marketplace and is also stocked by online suppliers all over the world including Dolphin Fitness (UK), Shotgun.co,nz (New Zealand), and Bodybuilding.com (USA). Two size options are available 30g (6 servings) and 150g (30 servings). Prices can vary from one supplier to the next, but customers who purchase via Amazon UK can expect to pay £20 – £40 (depending on promotion) for the larger pack size. 4 Gauge – a pre-workout power booster that can also build lean muscle mass, while introducing nootropic ingredients. 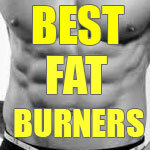 It contains the best ingredients for the instant requirements you have during a workout. What’s more important is that the dosages are really good. There is enough in each serving to get you swole in a matter of minutes. 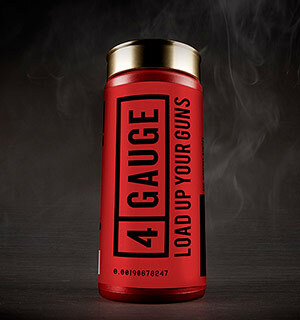 We love pre-workouts, but 4 Gauge has given us an edge above the next best.